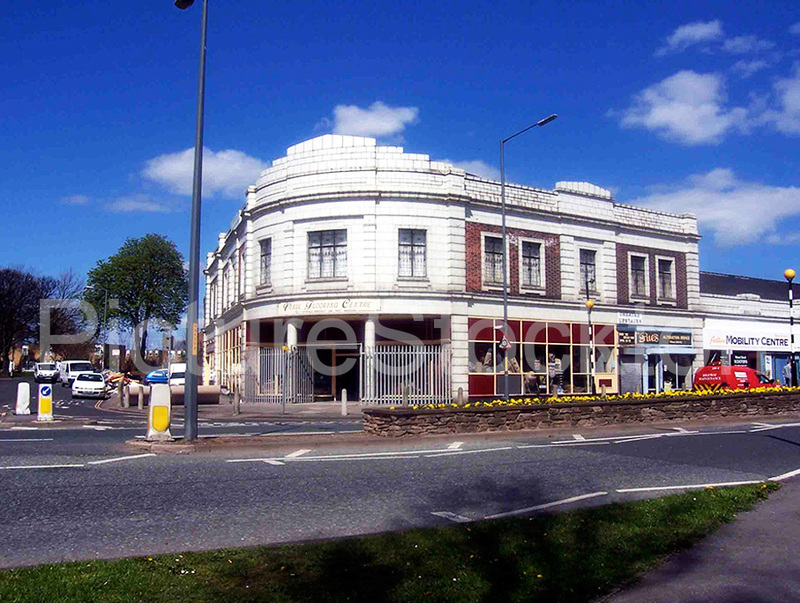 This photograph taken in 2006 shows the old Co-op building, Billingham Stores on the corner of Station Road and Belasis Avenue. This entry was posted in Shopping and Commercial Premises by Picture Stockton Team. Bookmark the permalink. I hope the building is preserved and listed. The Sheraton family (shown elsewhere on PS site) lived in Imperial Avenue in Billingham in the 1930s and I remember my Dad, Ken, learned the ‘divi’ number by heart as a child and never forgot it. There were benefits for regular customers who quoted their Dividend number when they purchased there. Rather like the rows of shops in Albany, Roseworth, Ragworth estates, everything you needed was ‘under one roof’ at this Co-op I believe. I hope this building has some protection? If Sparks Bakery is worth listing surely this is too? the tiled frontage and 1st floor windows are all very “art deco”, and it must now be a rare survivor of the co-op movement.